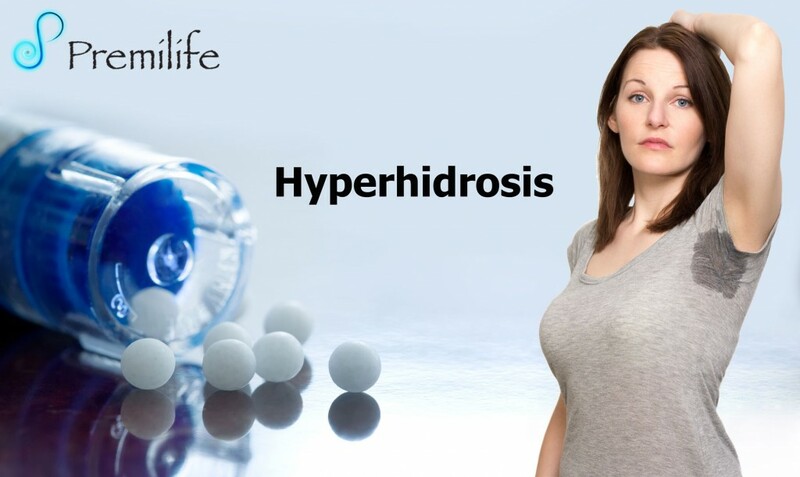 Hyperhidrosis is a medical condition in which a person sweats excessively and unpredictably. People with hyperhidrosis may sweat even when the temperature is cool or when they are at rest. • Sweating helps the body stays cool. In most cases, it is perfectly natural. People sweat more in warm temperatures, when they exercise, or in response to situations that make them nervous, angry, embarrassed, or afraid. • However, excessive sweating occurs without such triggers. Those with hyperhidrosis appear to have overactive sweat glands. The uncontrollable sweating can lead to significant discomfort, both physical and emotional. • When excessive sweating affects the hands, feet, and armpits, it’s called primary or focal hyperhidrosis. Primary hyperhidrosis affects 2 – 3% of the population, yet less than 40% of patients with this condition seek medical advice. In the majority of primary hyperhidrosis cases, no cause can be found. It seems to run in families. • If the sweating occurs as a result of another medical condition, it is called secondary hyperhidrosis. The sweating may be all over the body, or it may be in one area. This entry was posted in Skin Hair and Nails. Bookmark the permalink.